They signed a 13 year lease, and will move in mid to late 2017. Looking for 400 new hires… WOW. 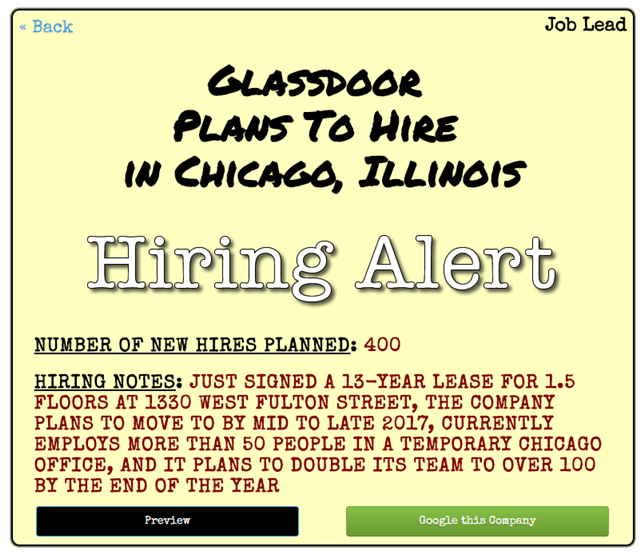 If you are in Chicago, I am guessing this could be an exciting career move for you!